Educators and trainers. Information about the future work environment will help establish a base from which to assess how educational and training tracks should be modified to support future workforce requirements. Maritime Managers. Information about pending changes will contribute to planning for future organizational and/or staffing requirements, and support assessment of long-term competency requirements. Members of the maritime workforce. The presentations will provide a basis for planning personal professional development. Students. 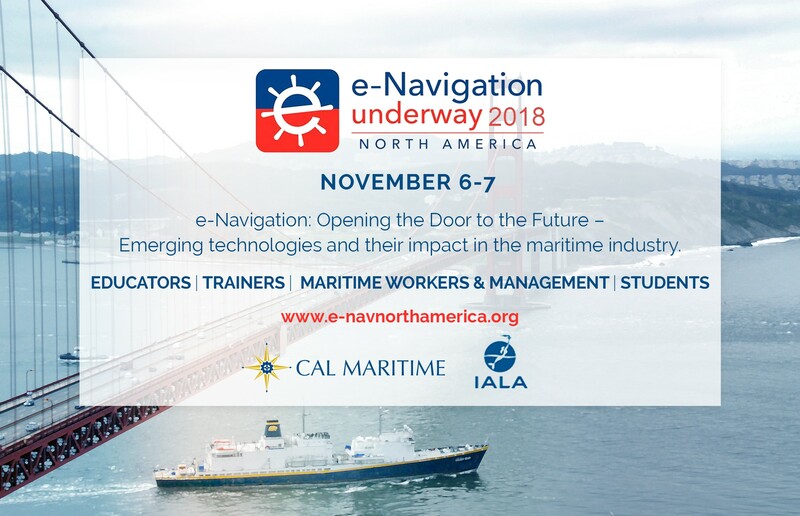 The presentations will promote understanding of the evolution of the maritime profession, future opportunities, and its competency requirements.